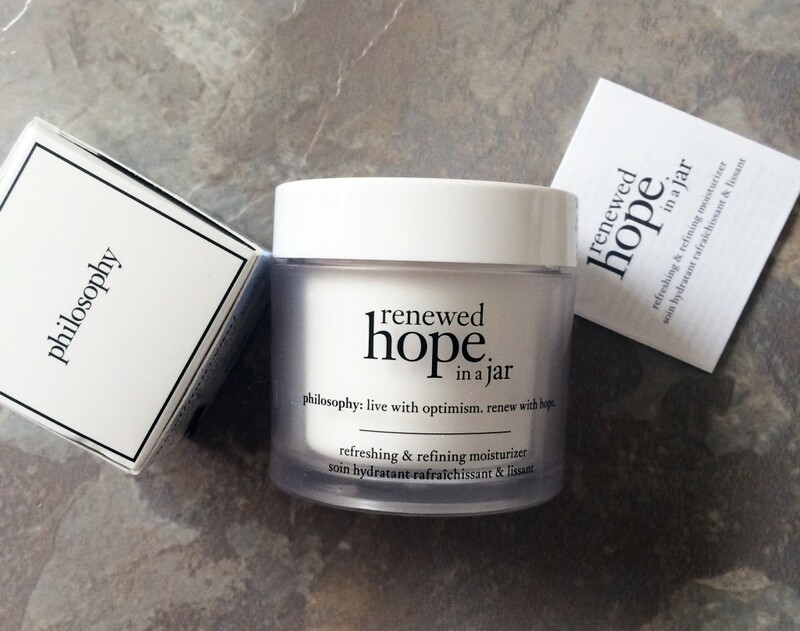 Just the name of this product actually reflected on how I was feeling the other week, as I started to try out the new philosophy Renewed Hope in a Jar product range. I needed hope this particular week, as I was feeling a bit lousy about my skin due to clocking up around 5 hours a night maximum sleep, which has left me with the dullest of complexions. It’s just been one of those weeks where there hasn’t been enough hours in the day, and I’ve naturally been waking up at 5am and just getting up and cracking on with work. Yawn! 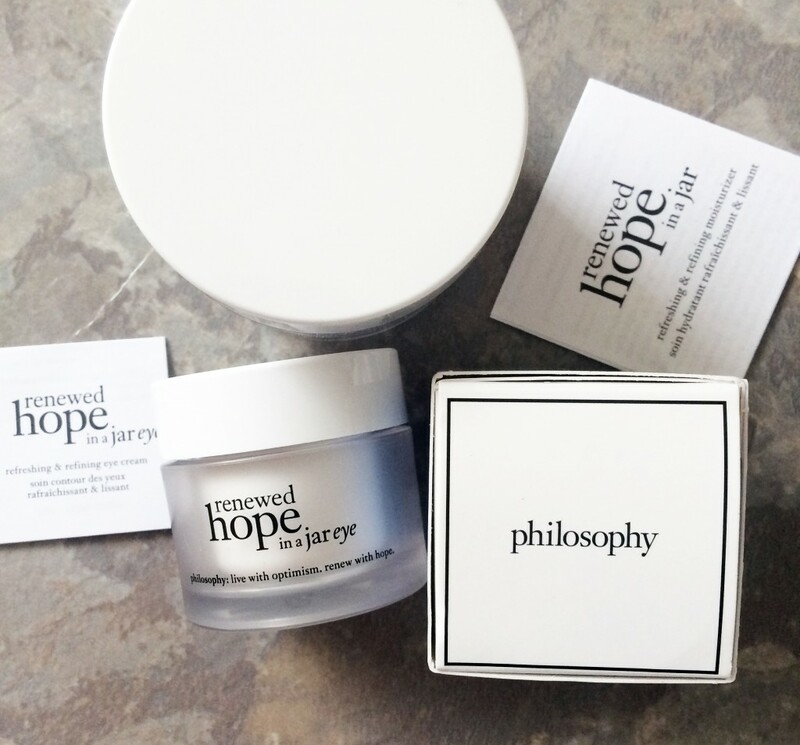 Anyhow, philosophy sounded like it had come to my rescue with the release of the new product: renewed hope in a jar, a refreshing and refining moisturiser, and the renewed hope in a jar eye cream, again a refreshing and refining eye cream. Firstly, lets take a look at the moisturiser. 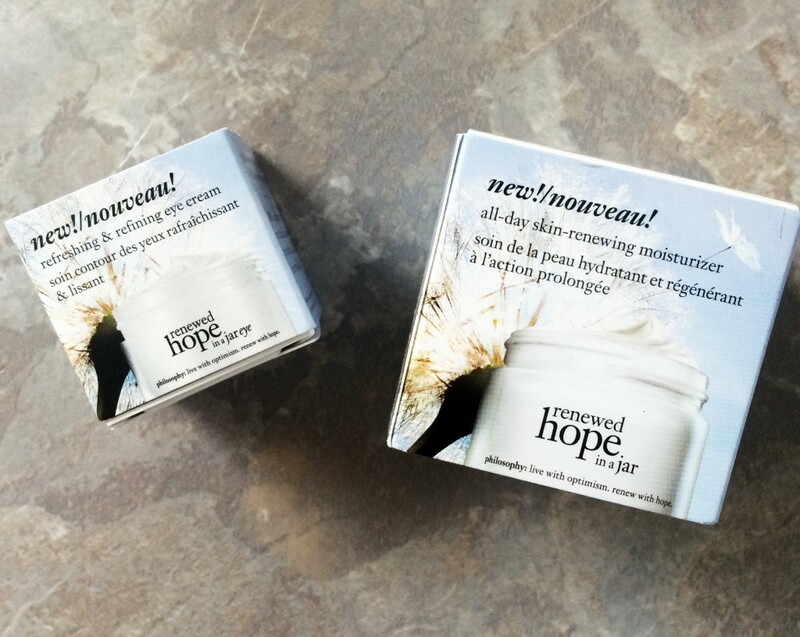 Hope in a Jar was first released in 1996, and has always been a cult product, seen as a fantastic moisturiser which despite it’s rich whipped texture, turns to water on application to be easily absorbed and skin into skin. 2015 see’s the new formulation launch into the beauty market, bring to life this oil-free version, aiding to boost the skins natural renewal process in order to target aging skin. Sounds like something all us women want! 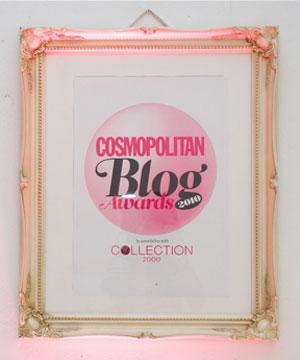 “91% of women fell in love with the feel of their skin and would recommend it to a friend. 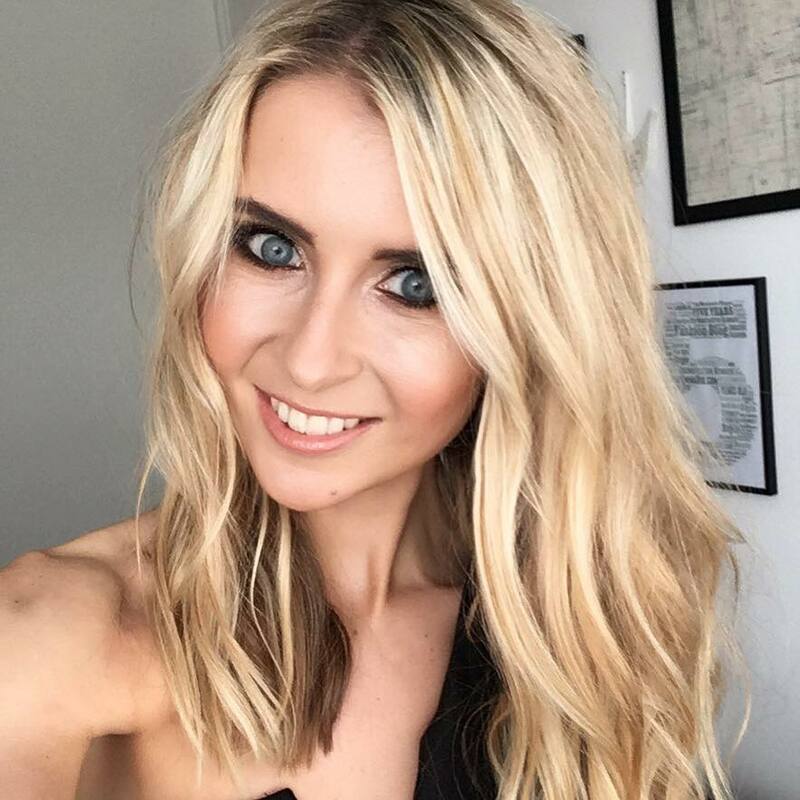 Immediately, 94% saw an improvement in hydration; 81% saw glowing skin in 1 week: 100% saw an improvement in skin texture in 4 weeks: 79% saw a reduction in pore size in 8 weeks: 78% saw the look of fine lines reduced”. Sounds pretty promising! The moisturiser aims to refine texture and pores, provide all day hydration, and give a healthy colour and glow. I haven’t been using it for 8 weeks like the study, possibly more like 3 weeks, but up to now I see an improvement in hydration, colour and glow. My texture is really hard to tackle, so I’ll be giving it a little longer before I can assess, and I don’t really have visible pores, so I feel the other areas are more my concern. 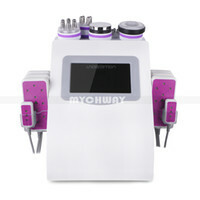 For hydration, it is perfect for oily or combination skin. It glides on as a lightweight formula, leaving skin smooth and fresh looking. I would recommend this is severely dry skin isn’t your issue , as it seems to be an effective moisturiser for everyday use, ideal for oily, combination, aging and normal skin. 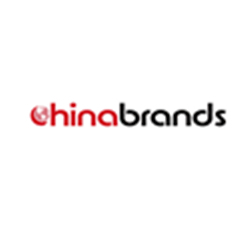 It causes no irritation even when I have breakouts, and after a few days of usage I noticed my complexion had brightened and appeared to be glowing. The brightening and glowing will be to do with the triple blend of alpha-hydroxy acids which gently exfoliate skin, constantly renewing cells to increase turnover. Thus revealing brighter skin. And so far, I’m seeing this which is exactly what I needed! I have to say though, that although I am so far loving both these renewed hope in a jar products, the eye cream is phenomenal! Just after 7 days of using this every morning, I noticed my dark circles had lightened up and were less obvious, even though I was still clocking up useless hours sleep. The puffiness reduced too, and as these areas are my main concerns, I feel this product definitely delivers for what I need from an eye cream. 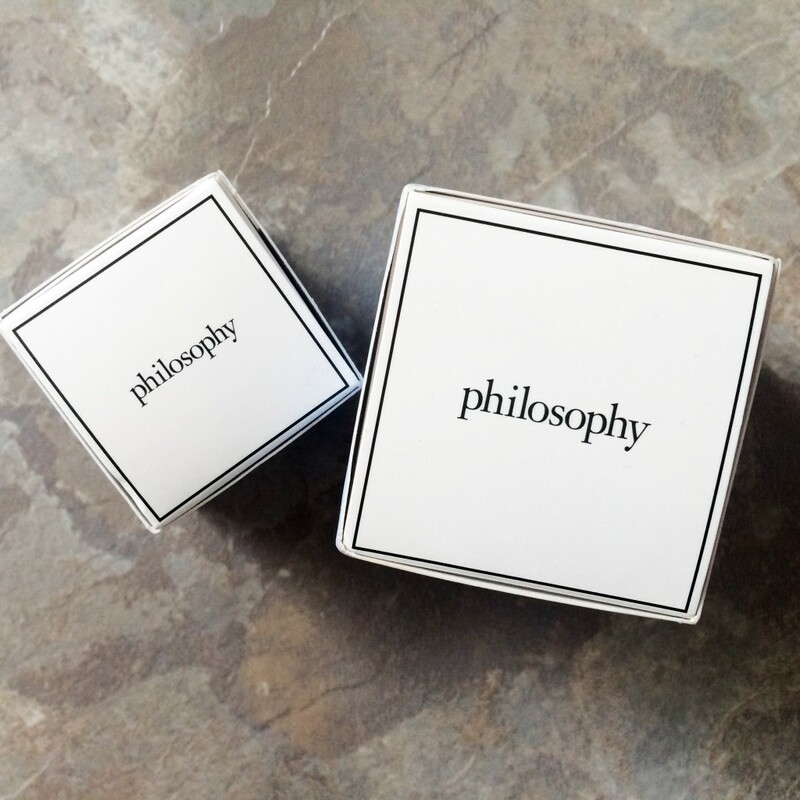 I feel that the skin renewing and exfoliation ingredients are the success behind the Philosophy Renewed Hope in a Jar range. For example, glycolic acid, citric acid, and mandelic acid speed up the removal of dead or damaged skin cells, which are responsible for the appearance of dull, blotchy skin. These three ingredients are known as alpha hydroxy acids – AHA’s- and with regular usage of these, the appearance of wrinkles, scars and discolouration start to fade. Overall, two lovely products which have conditioned my skin to a more than a satisfactory standard. The moisturiser costs £35.50 for 60ml, and the eye cream is priced at £29.50 for 15ml, both available at John Lewis.